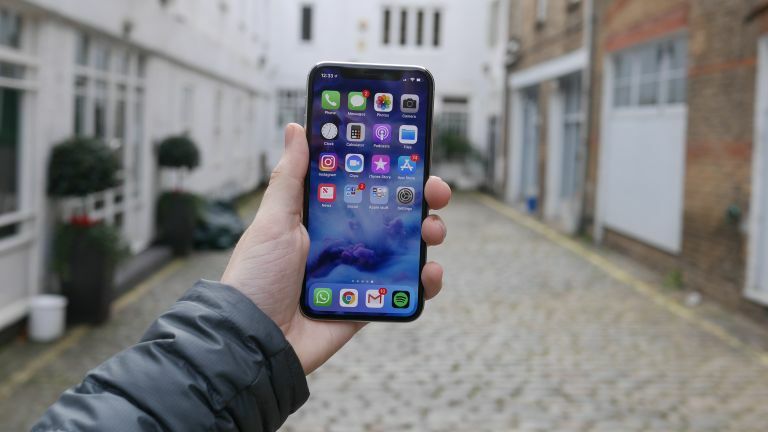 Apple will soon unveil the next generation of its iPhone operating system in the form of iOS 12 which, apparently, is going to change iPhones into key replacements, sort of. Could Apple's iPhone XL be a Samsung Galaxy Note 9 killer? According to sources of The Information, Apple is working on a feature in iOS 12 that will allow for wider and smarter use of its NFC contactless system. The new NFC will apparently be able to work with apps even while the phone is locked. That means you could use your iPhone like a door key by tapping for entry – without the need to open an app. Current systems often use Bluetooth and can allow for similar use but require the app to be open on the unlocked phone – which defeats the object of using this to make opening doors easier. Apple will apparently open up the NFC access in iOS 12 to allow developers far more smart access. That could mean contactless keys that are stored on the phone. Apple also allegedly wants to replace travel cards with its system. You can already tap to pay on the London Underground using an iPhone but not worldwide. The source claims that Apple is already testing this system around its campus with staff using their iPhones to unlock doors and gain access.